The Book of Art, A Pictorial Encyclopaedia of Painting, Drawing, and Sculpture: in Ten Volumes [Complete set]. Vol. 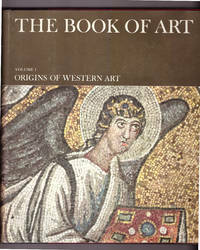 1 : Origins of Western Art; Vol. 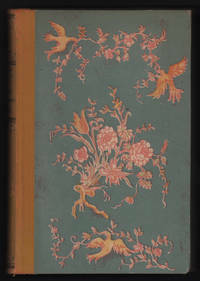 2: Italian Art to 1850; Vol. 3: Flemish and Dutch Art; Volume 4: German and Spanish Art to 1900; Vol. 5: French Art from 1350 to 1850; Vol. 6: British and North American Art to 1900; Vol. 7 : Impressionists and Post-Impressionists; Vol 8: Modern Art; Vol. 9: Chinese and Japanese Art; Vol. 10: How to Look at Art. New York: Grolier, Incoprorated, 1966. 2nd Printing. Leatherette. Near fine/near fine. A near fine, complete set in original dust jackets. 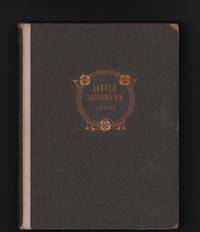 Black quarter over maroon leatherette binding. Gilt stamping. Pictorial endpapers. All edges gilt. Printed in Italy on glossy photo paper. Dust jackets are very good+ to fine, with volumes one and six showing a short, closed tear. Dust jackets now protected in clear, removable, archival covers. Profusely illustrated throughout. Each volume about 200-400 pp. Small quarto, 8 1/2 x 10 inches tall. Large, multi-volume set; postage is billed at actual cost. Title: The Book of Art, A Pictorial Encyclopaedia of Painting, Drawing, and Sculpture: in Ten Volumes [Complete set]. Vol. 1 : Origins of Western Art; Vol. 2: Italian Art to 1850; Vol. 3: Flemish and Dutch Art; Volume 4: German and Spanish Art to 1900; Vol. 5: French Art from 1350 to 1850; Vol. 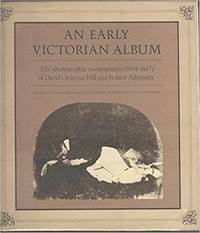 6: British and North American Art to 1900; Vol. 7 : Impressionists and Post-Impressionists; Vol 8: Modern Art; Vol. 9: Chinese and Japanese Art; Vol. 10: How to Look at Art.